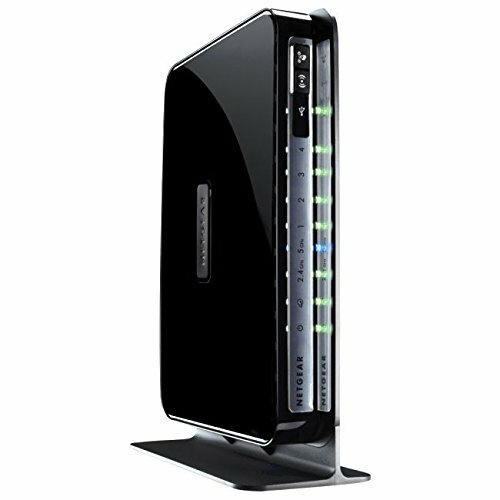 The NETGEAR N750 Wireless Dual Band Gigabit Router offers maximum-performance wireless speeds of up to 450 + 300 Mbps needed for demanding applications, such as large file transfers, streaming HD video and multiplayer gaming. Dual band technology avoids interference, ensuring top speeds and the greatest range, while Gigabit offers ultra-fast wired connections. Super-easy CD'less setup!